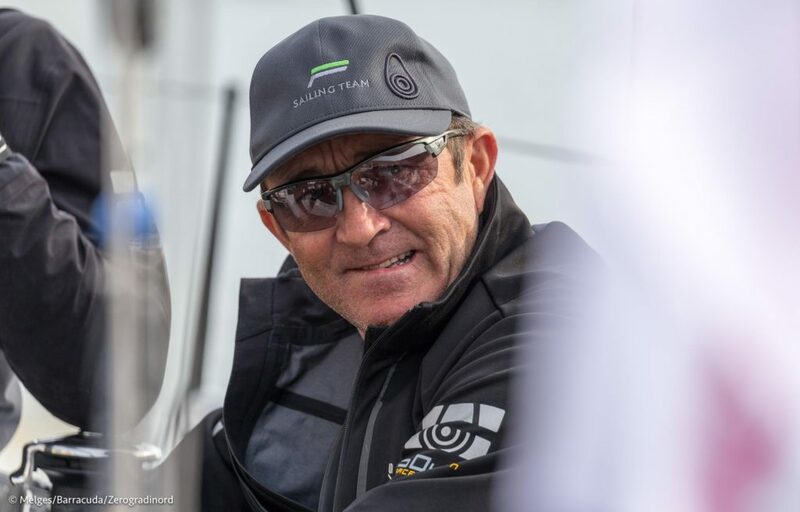 Having worked with some of the worlds leading yacht racing teams I can share my experience and help you and your team reach their full potential. Pre-regatta, regatta sailing, long or short term – I’ll ensure you’re enjoying your racing more, your team is motivated and our boat is performing at it’s best. Over 15 years experience in the Sailmaking Industry, involved at all levels from One Design to Americas Cup. I can help you with everything from Inventory management to re-cut and service advice. Proficient in the calibration of most Instrument systems I can calibrate your whole system to allow you to read accurate data 100% of the time. One of the hardest aspects of your speed loop to get right. I can not only give u a base setup relying on experience form over 30 years in the industry, but also a comprehensive guide for the team to draw on in all conditions.